We have a teenager in the house now. For this celebration Miss JibberJabber decided she wanted a small but sophisticated gathering. 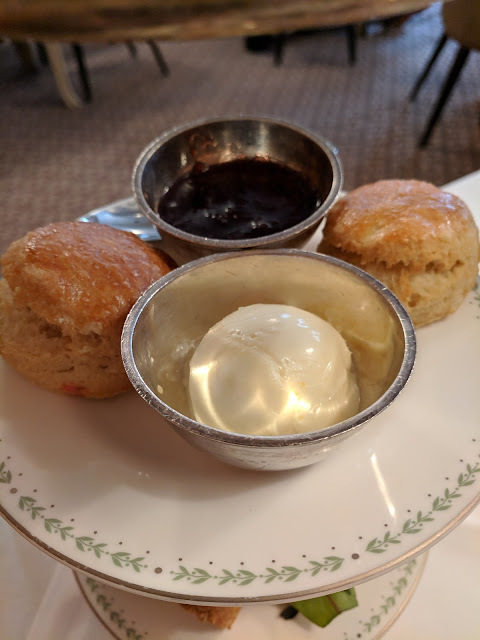 Her location of choice was Bettys in York. If you have ever been to Bettys you will be familiar with the long queue that often stretches around the corner. With two of Miss JibberJabber's friends with us we made up a party of six. With the weather never guaranteed in this country and it being November we didn't want to stand outside waiting especially since a bigger table usually means a longer wait. 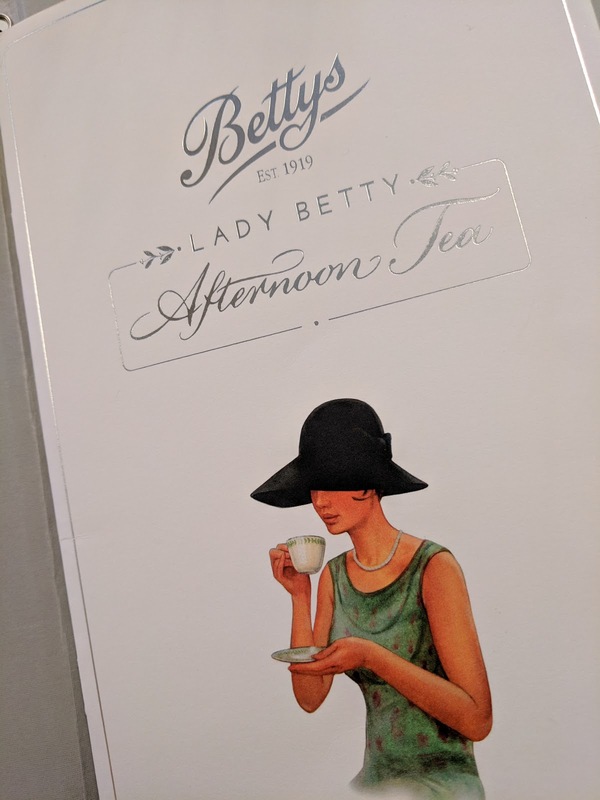 Instead we decided to book the Lady Betty Afternoon Tea. True, you have to pay more for the Lady Betty Afternoon Tea but it does come with its advantages. You pick the time of your reservation which means you can make your own way through the other entrance and up the stairs to the Belmont Room. This is a much more spacious area and the tables are spread out. On arrival we were shown to our table and our coats were taken. We were also also asked if we were there for a special celebration and we replied it was for our daughter's birthday. To add to the refined atmosphere a pianist plays a grand piano. 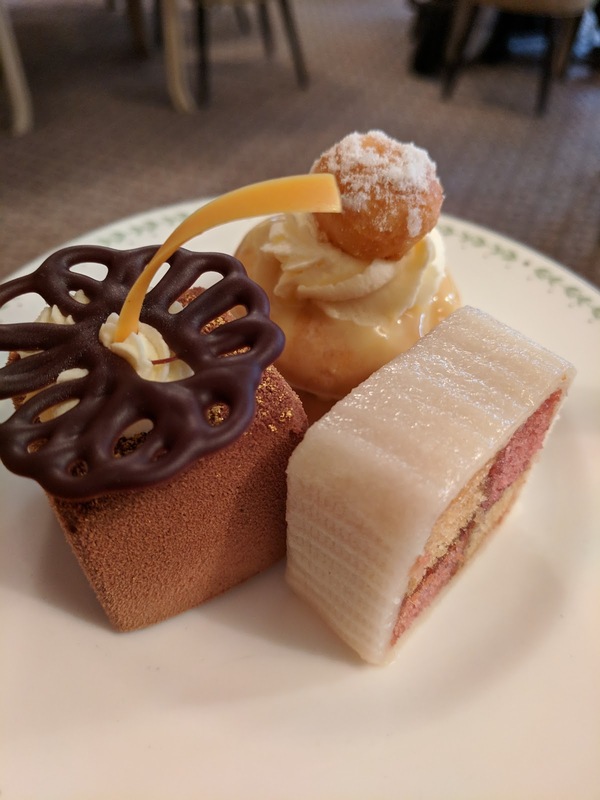 The afternoon tea is a fixed menu but you do get to pick your choice of the extensive tea and coffee varieties. I went for the Golden Valley Darjeeling. The sliver teapots come with extra water but you can request more tea and milk. 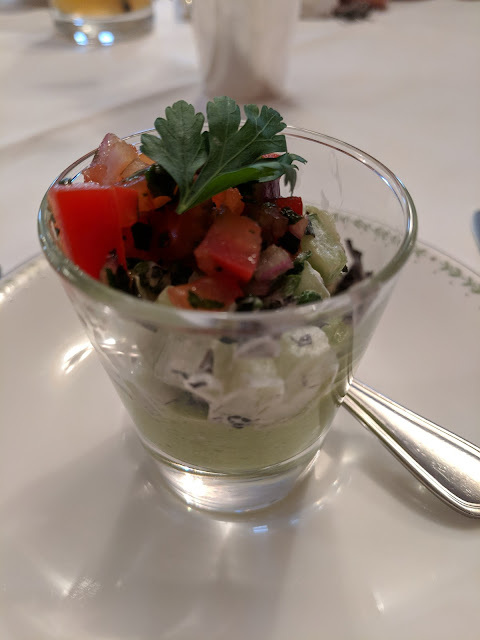 Before the afternoon tea stands arrived we started with an appetiser of a pea purée, cucumber and tomato cocktail. The perfect start to an afternoon tea as it is light and refreshing. 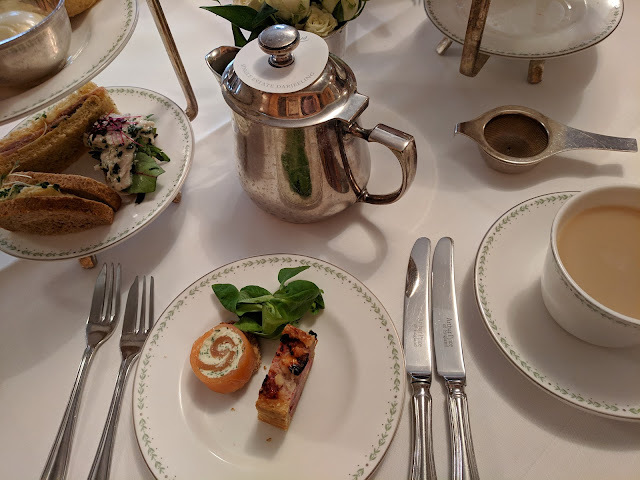 This was then followed by the savoury selection of Smoked Salmon, Cream Cheese and Dill Roulade and Miniature Pork and Apple Pie. The first is a favourite of Miss JibberJabber's and is served with beetroot and lemon crème fraîche on a wholemeal croute. The pork pie is of course made with Yorkshire pork and favoured with rosemary, thyme and Bramley apple. Master JibberJabber particularly liked this. 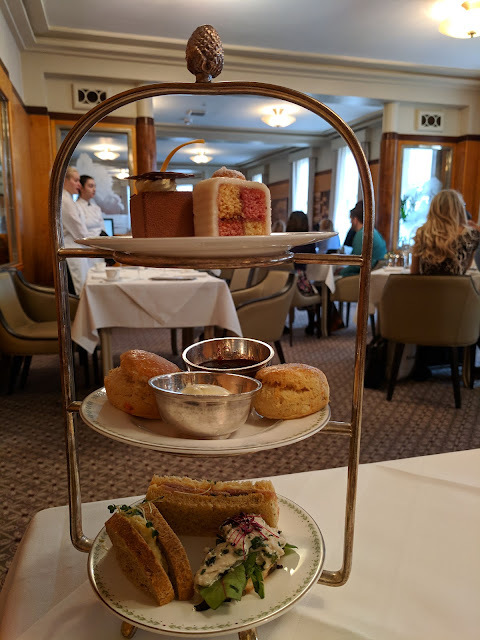 After those two courses comes the traditional afternoon tea served on three-tier silver cake stands. 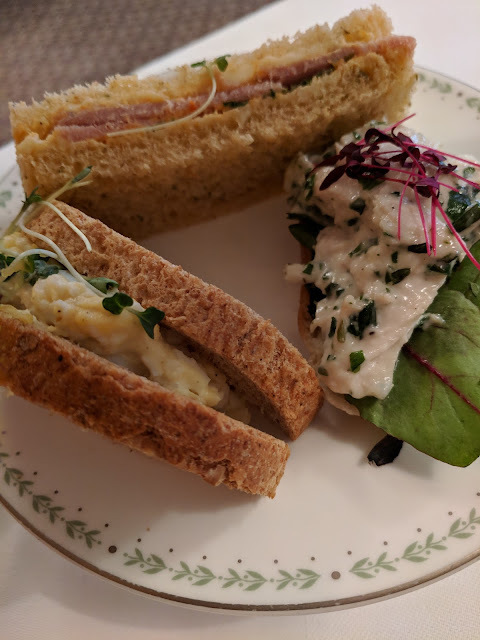 At the bottom were the sandwiches which were made up of egg mayonnaise, Yorkshire ham with tomato pate and an open chicken tarragon sandwich. All of these could be replenished once they had been eaten. On the middle tier there were two types of scones. The first was rose flavoured and the other was a lemon scone. 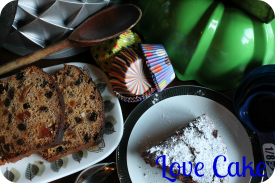 This was served with a potion of clotted cream and strawberry jam. Beautifully fresh and light these were exactly how scones should be. The top tier is the one with the wow factor. 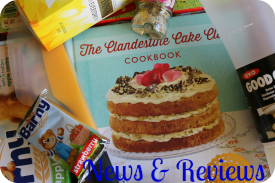 I was delighted to see one of my favourites of Battenberg cake – I love anything with marzipan. The other two patisserie items were true works of art. One was a delicate choux pastry Lemon Religieuse. The final delight was an indulgent Grand Cru Chocolate and Passion Fruit Square. A last flourish of luxury with chocolate mousse covered with cocoa and then filled with a passion fruit caramel centre to cut through the richness. 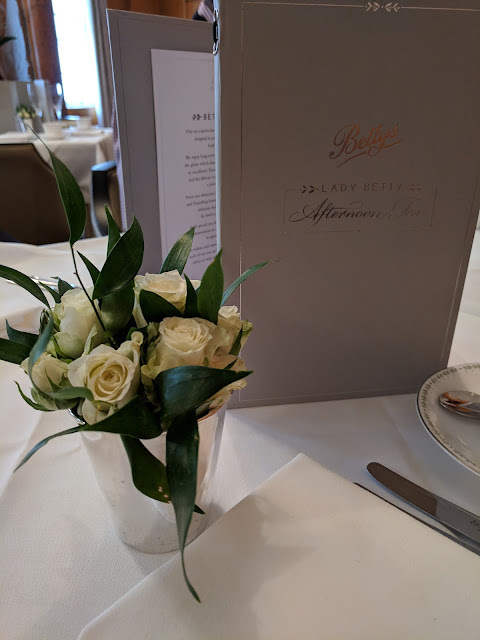 After that we had finished but as extra touch the birthday girl was presented with a special French Fancy in a Bettys box to take home. Oh that looks fab. There's something very indulgent about Afternoon Tea isn't there.